I am prone to depression. Not sadness, but a loss of aliveness, a loss of inner motivation. I have barely came out of a bout with one... and have been intensely curious of what caused it. 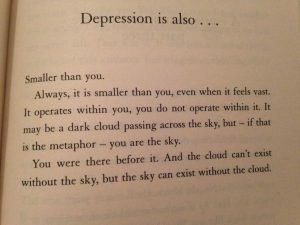 Depression, as I experience it, has no emotional reason. 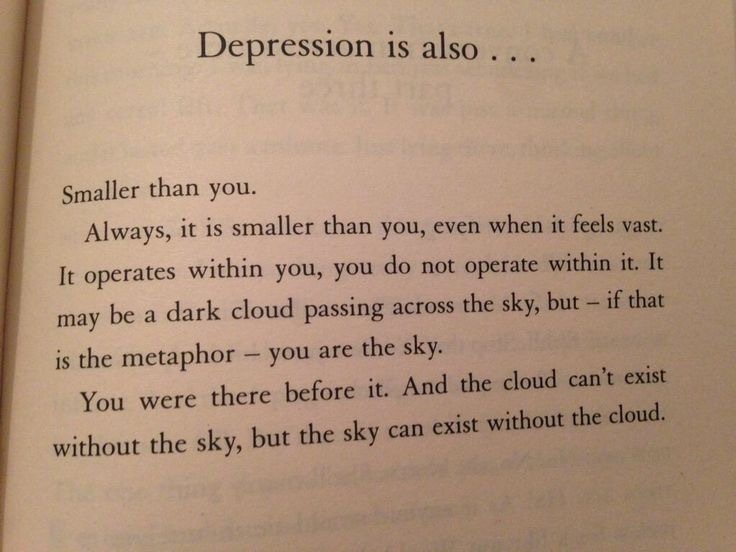 When I look, I have no reason for depression, so the cause is not outside of a person... it is an inside job. My experience has been that the factors are nutrition and sleep. When certain vitamins are low, whether the consumption is low, or the wrong foods gobble them up, low Vitamin B levels, all sorts, B-1, 5, 12, 9... I have distinguished so far. I am low in all... why? My hunch is that as an empath I need more because I am forced to feel others' misery intensely, and intense emotions, stress, despair, anxiety use up a lot of vitamins and trace minerals. You don't know, but after a webinar, I am so dead tired, that my workday is done, no matter what time the webinar ends. I am completely exhausted because of having to deal with the emotional onslaught. The other critical factor is sleep. Sleep deprivation tends to cause mania... oversleeping, naps tend to cause depression. I think this last bout of depression was caused by me heeding Tai's advice to read after lunch time. Even just a few times oversleeping just a few minutes... and if you have an unstable brain chemistry, that I obviously have, you are on your way to full blown depression. Some people are chronically depressed. 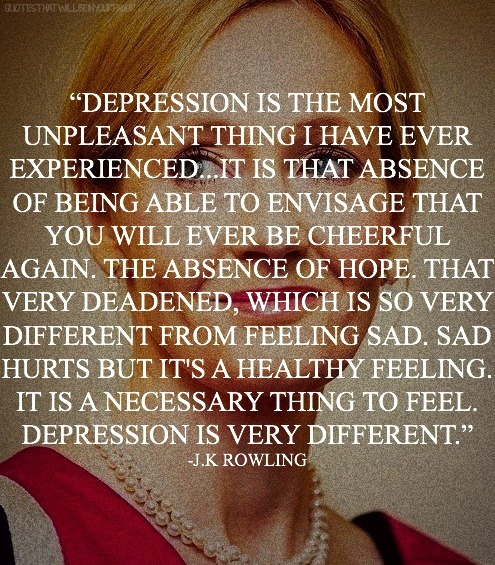 JK Rowling is a prime example. As an empath I can tell the author's mood... and she is depressed: I have read all her books, and it is chronic, not even one book was written when she wasn't depressed. So what is there to do if you are depressed, and you have no reason to be depressed... it is not sadness... it is futurelessness. Nothing to look forward to. No curiosity. I read yesterday that what keeps people alive, the reason they cling to life, is because they are curious. The FOMO. The fear of missing out. 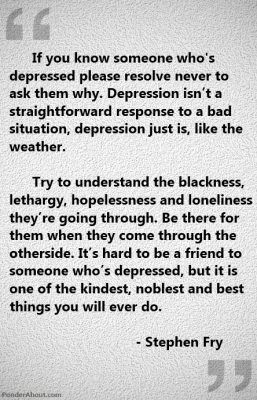 When someone is depressed, they are not curious. Because I was, most of my life, in deadline driven vocations, architecture student, architect, magazine publisher... I always had overnighters to finish work by deadline... and the opposite, or the fallout from that: depression. It was hard to manage my sleep, but with conscious effort I could do one thing: restrict the length of my sleep. Even if I could sleep, I would force myself to get up early. I have found that seven hours was my magic maximum. And a little less is even better. 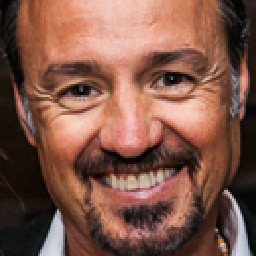 I had "clients" in Israel who asked me to help them... and I would stay up with them all night, preventing them from slipping into sleep. Most turned it around in just one 36 hour staying up. It is very hard to do alone. Every fiber of your being wants to sleep. Maintaining a middle ground, neither manic nor depressed is possible only when the bedtime and wakeup times are strictly regulated. And brain chemicals, amino acids, and other smart drugs are reduced to none. 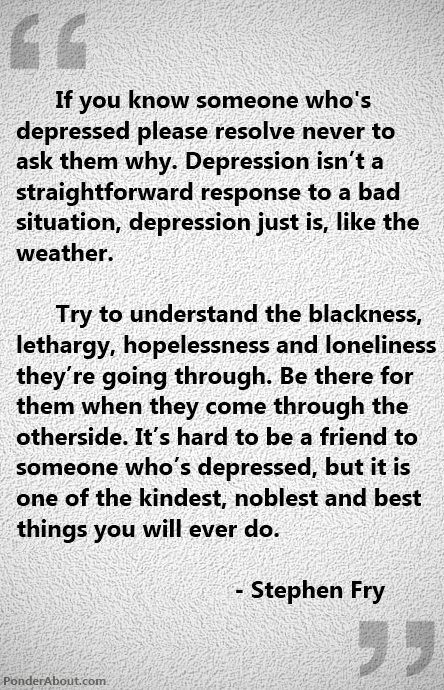 I have never seen anyone do well with those, if they had a tendency for depression. Do good company, exercise, funny movies help? Many depressed people don't look depressed. The emptiness, the fog is an experience. I have pictures of myself where I laugh and joke, and clown about... and I know I was depressed at the time. I think that ample vitamin intake and sleep management are the only things that help. And I have found that Lithium Orotate, a very mild version of the metal, is very effective at regulating the highs and the lows... by cutting away the highs the lows stop coming. Surprisingly a lot of people are Lithium deficient... Lithium is an essential mineral: we would all do better if instead of fluoride the authorities would put Lithium in our drinking water. To inform. 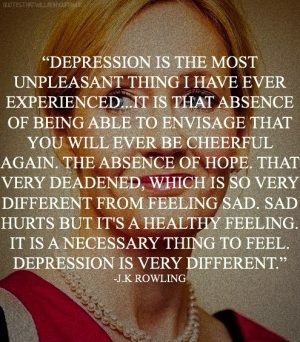 A lot of people don't know that what they are experiencing is depression... and if they did, they could help themselves. Could Depression Be Caused By Carbs? Thank you for this, Sophie. My own experience seems to indicate that I do better with a little less sleep than with too much. I can push against a little tiredness, but the loagy, groggy, spacey feeling of too much sleep just absorbs me like a giant marshmallow; hard to resist.